Valerie is also known as Vimalasara, she was ordained into the Triratna Buddhist Community and is a senior teacher in this tradition. Although she works tirelessly in the field of mindfulness, the Buddhist Teachings are an essential part of her personal practise. 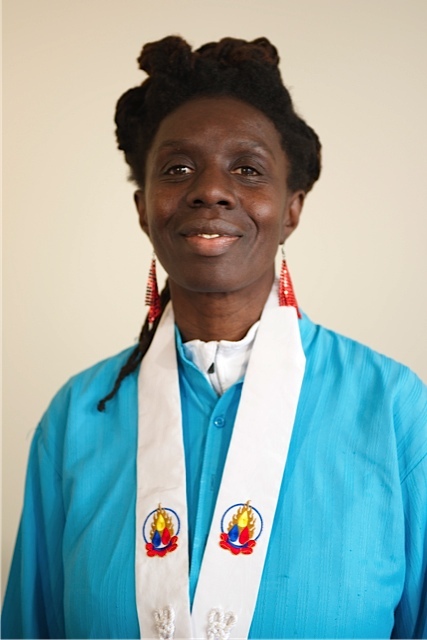 She is the chairperson of the Triratna Vancouver Buddhist Centre in BC Canada. And leads and co-leads retreats both nationally and internationally. She was the co-founder of Healing and Insight and is a teacher on World Wide Insight. She is also the co-founder of Eight Step Recovery Using The Buddha’s Teaching to overcome addiction. Author Valerie Mason-John knows trauma from the inside out, and also the practices that can heal and free our hearts.